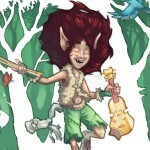 Video with “Blant Fjell” (Audio). Norwegian lyrics in subtitles. 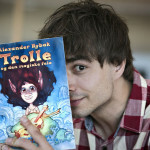 19/9 – 2015, Alexander Rybak will release the childrens book “Trolle And The Magic Fiddle” at the publisher Cappelen Damm. 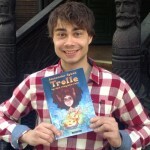 With the book comes 3 CDs, containing an audio-version of the book, narrated by Dennis Storhøi with the voice-acting of Anders Baasmo Christiansen and Stig Werner Moe – and songs and music by Alexander Rybak and friends. var det verdt all strevet? vil du være min venn? hva jeg var innerst inne. din skog er min borg. Kom lys på min sti. Her hos deg vil jeg bli. 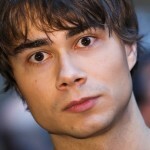 gi meg lyden av bilder. vil du danse med meg? 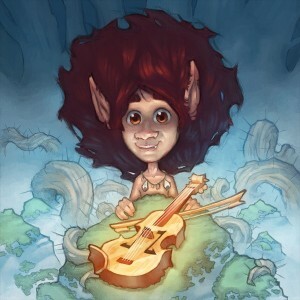 Alexander does not send sheet-notes for his music. Sorry.